Privacy is a serious concern for everyone, from school administrators to parents. Simply clicking “I Agree” or signing up for a new service can mean that you are consenting to provide a company with a wide range of your personal information without a clear understanding of what they will do with it. Where children are concerned, privacy protection is even more important. Fortunately, there are legal safeguards in place to help protect the privacy of our young ones. 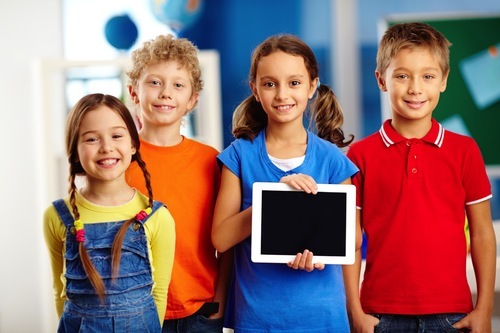 You may have heard of the Children’s Online Privacy Protection Act of 1998 (COPPA). But do you know what it is and how it protects children’s privacy? Read the full article here on the Drawp blog.